86 groups seek registration as political parties ahead of 2019 polls— INEC – Royal Times of Nigeria. 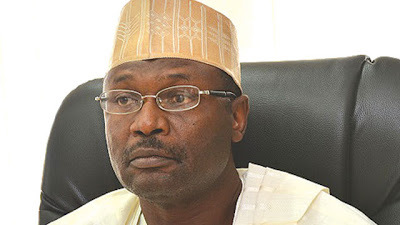 The chairman Independent National Electoral Commission (INEC) Mahmood Yakubu during the commission’s quarterly meeting with leaders of political parties at INEC headquarters, Abuja, on Tuesday said the number of political associations seeking registration as political parties ahead of the 2019 general elections is currently 86. He said; “The number of applications for registration of new associations as political parties now stands at 86,”.